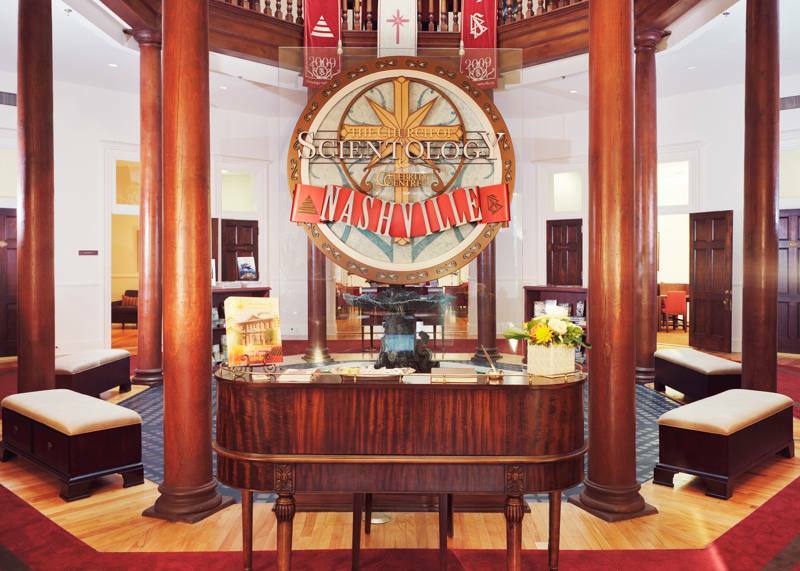 In Nashville, the Church of Scientology celebrates a 30-year milestone this year. In 1985, the Church opened in a small house on the city’s historic Music Row. It has now been nearly six years since it moved to the sprawling site it occupies just a mile off Music Row as the Ideal Church and Celebrity Centre of Nashville. The Church now occupies the historic Fall School Business Center, its 36,000 square feet of space built near the turn of the 20th century as an elementary school. It’s listed on the National Register of Historic Places, faithfully restored to a gleaming luster in advance of its April 2009 opening. From the start, Scientology has been met with a warm and welcoming reception in Nashville, proving to be a solid fit with the country music hub known throughout the world as Music City. The focus from day one was to give artists a comfortable retreat that blended well with the creative community surrounding it. “A lot of people may not realize that Nashville is a really progressive town in the middle of a conservative area,” says the Rev. Brian Fesler, a pastor of the Nashville Church and director of public affairs since 2009. “It’s a huge civil rights and human rights center and very pro-social justice. Scientology is a vital part of the local community’s fabric. Part of the reason for that acceptance, Fesler believes, is that Nashville is such a cultural melting pot. That includes a large migrant population from Kurdistan and another from Somalia, as well as a large Hispanic presence. That the Church here is crowned by an Ideal Celebrity Centre is far more than merely symbolic. The facility’s concert hall has been a haven for the 1960s folk music legend Melanie Safka (known professionally as Melanie), country recording artist and songwriter Ryan Laird, bassist George Hawkins Jr., guitarist Regi Wooten, Grammy-winning composer, film scorer and musician Mark Isham, and producer-engineer-composer Tony Rockliff. Corinne Sullivan, president of the Church of Scientology and Celebrity Centre Nashville, notes that artists such as Rockliff, Isham, bassist Chuck Jacobs and others donate their time and expertise by holding seminars at the Church. “That’s the kind of thing that happens here all the time,” Sullivan says. “It’s people giving the gift of the expertise so others will benefit. Every aspiring artist can find inspiration here, and it’s part of our mission as Scientologists to help them. The Nashville Church and Celebrity Centre hosts and sponsors numerous events to support artists of all disciplines. Each December, it celebrates International Human Rights Day with programs related to social justice and freedom that honor the Universal Declaration of Human Rights. This past year, the Church held a human rights-themed writers’ night. There are also popular weekly songwriters’ nights at Celebrity Centre, with featured guest performers and an open microphone designed to provide performing musicians with constructive feedback and encouragement. A variety of workshops and seminars, poetry readings, fashion shows and film festivals populate the calendar, with a similar goal of cultivating and raising artistic creativity. That will include a book signing and talk with Art Gilliam, whose book One America reflects on his life growing up in a segregated South during the 1950s. A weeklong Black Legends of Professional Basketball exhibit features memorabilia from the early years of the Harlem Globetrotters and New York Rens. His role, he says, is to get out into the Nashville community and make a difference, such as his coordination of an ambitious Martin Luther King Day march. Civil rights, human rights and drug education are initiatives close to his heart, and he proudly points to major achievements statewide with the Church’s humanitarian programs. The Nashville Church sponsors a broad array of community outreach programs including human rights, personal values and drug education initiatives. Scientology parishioners in Nashville have worked tirelessly to deliver the Church-sponsored “Truth About Drugs” campaign message, launching a Drug-Free Tennessee initiative to bring awareness of the impact of drugs to youth in the state through schools and a variety of events. But it is again Nashville’s artistic community that remains a primary focus for the Church, with its vigorous attention on elevating the creative culture of Music City. “Our mission is to raise up the artists, athletes, business and government leaders, and those who drive the community forward,” Sullivan says. The Church also displayed artwork from artist Stephen Hackley who paints oil on canvas, the goal being to shine a deserving light on artists of particular merit. As a bonus, Sullivan discovered a high level of interest from many people in learning more about Scientology, which she ascribes in part to the Nashville area. Likewise relating positive experience at the Nashville Scientology Church is Elaine Allen, an artist and talented fine artist who has attended several of the art-related Celebrity Centre seminars. She was invited to participate in the annual Artlightenment Art Show and Film Festival that features local Nashville talent ranging from painters to sculptors and screenwriters to photographers. She was both a buyer and a seller at Artlightenment. “My work is meant to be uplifting and ennobling,” Allen says, “and I’ve found that my positive message fits together well with the Church’s. 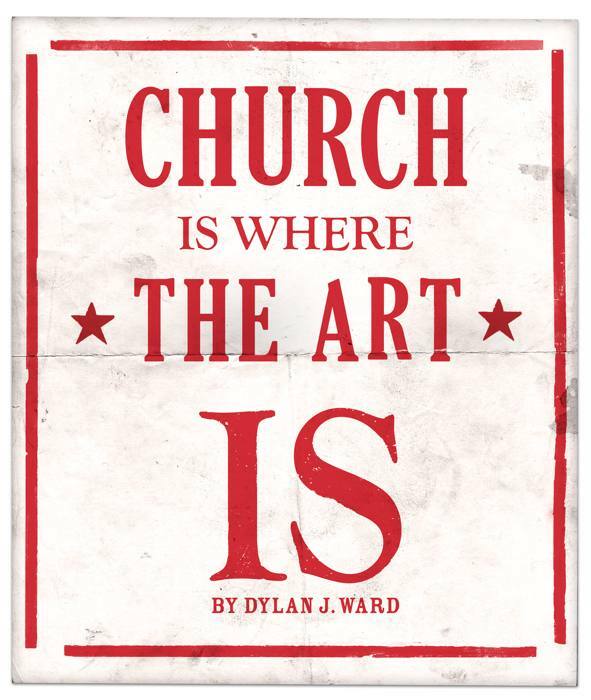 Going forward, the Nashville Church’s concert hall is available to the community for jam sessions, rehearsals for plays, poetry readings and pretty much any creative endeavor that can be imagined. The reality of today and tomorrow continues in Music City. The Nashville Church’s concert hall is available to the community for jam sessions, rehearsals for plays, poetry readings and pretty much any creative endeavor that can be imagined.